Week 5 brings us into October and a quarter of the season is done for most teams. Rob Trayah takes a look at games with some picks worth making. Fall has arrived and week 5 brings about some interesting matchups across the NFL. The largest spread of the week was Thursday's Pats/Colts game at 10, but all of the weekend games sit at the magic number of 7 or below. New York Jets Denver Broncos 1-4 2-6 42.5 -110 0 42 -105 +1 42.5 -110 0 42.5 -110 0 0 0 42 -103 +1 42.5 102 +1 Even - Jets have lost last three after opening with a win at Detroit, facing good competition. Totally dominated last week at Jacksonville, the Jets are back at home against the Broncos. This is a perfect situational spot as Denver has a short week and travels to the east coast for an early kick-off, after a disappointing loss. In Denver's week 3 loss to Baltimore on the road, Case Keenum only threw for 192 yards with an interception and hasn't been able to get the offense off and running this year. Look for the Jets to bounce back at home. Carolina Panthers New York Giants 1-4 5-3 43.5 -275 -6 43.5 -260 -6 43.5 -275 -6.5 43.5 -270 -6 43.5 -260 -6.5 43.5 -278 -6.5 43.5 -255 -6.5 -6 -The Giants are bad. Plain and simple. They can't push the ball down the field and Eli somehow looks worse. They haven't played a tough schedule and sit 1-3, heading on the road to Carolina, who is off a bye week. 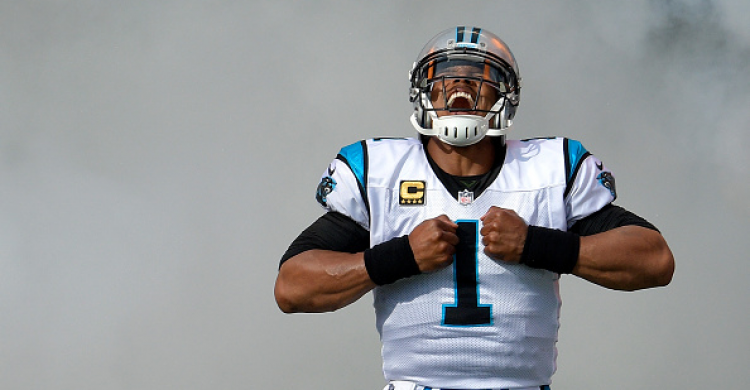 Under Ron Rivera the past four seasons, the Panthers are 4-0 ATS. The better offense, the better defense, the better team, Carolina is the lean and this line is going to rise. Detroit Lions Green Bay Packers 2-3 3-5 51 -110 0 0 0 51 -110 0 51 -110 0 0 0 51 -103 +1 51.5 -107 -1 Taking the over with Green Bay has starting to wake up after putting together a solid defensive performance last week against Buffalo while Detroit blew a win on the road against the Cowboys. Detroit is clearly a different team at home, and Rodgers will be in a dome so there should be plenty of points.